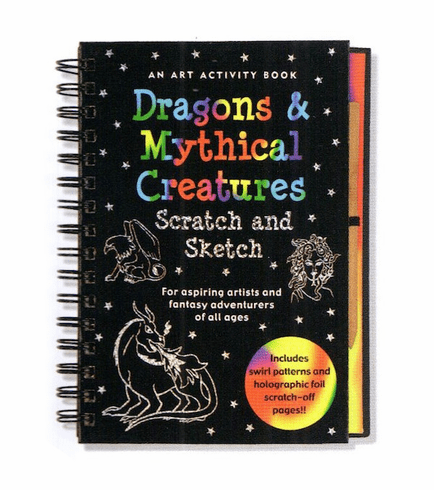 An Art Activity Book for Fantasy Adventures of All Ages. See mythical creatures with the scratch of your stylus! Copy 520 fascinating characters and learn about them. Scratch away the black coating, making your own beasts appear like magic! Ages 6 and up.